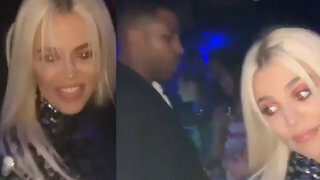 Rumble / Entertainment Life - 2019 already started off crazy as new video emerged of Tristan Thompson ignoring Khloe Kardashian during a New Years Eve party! 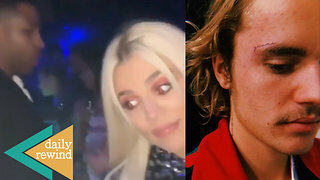 Also, Justin Bieber is showing off his brand new face tattoo! We are discussing all this and more on an all new Moments of the Week! 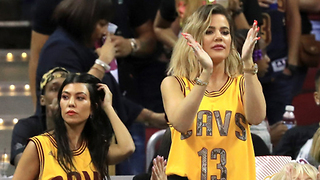 Khloe Kardashian Supports Tristan Thompson During Playoff Game! 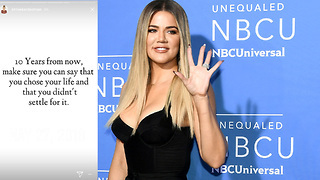 Khloe Kardashian DUMPS Tristan Thompson! 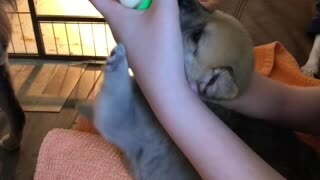 REVEALS All On Instagram!